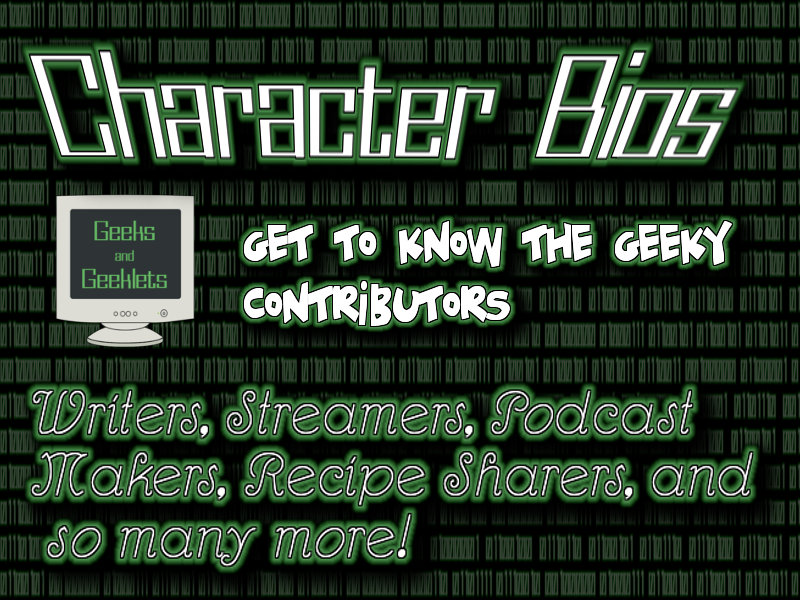 Character Bios: Meet the Geeky Crew! Let’s meet the crew, shall we? 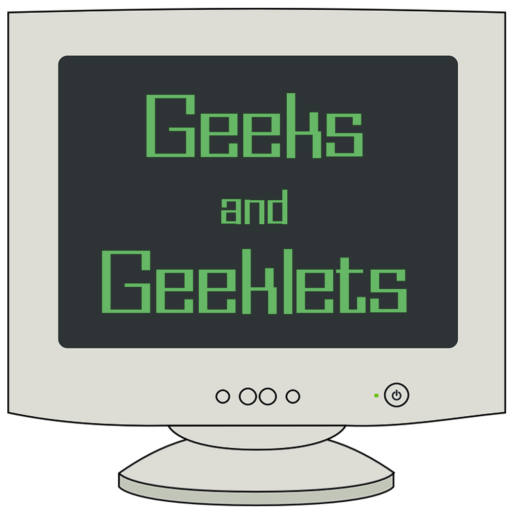 The Head Mistress and CEO of all things Geeky and fun, Sarindre (Trey R): Welcome to Geeks! 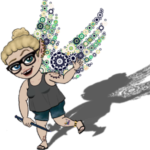 SuperDuperBestie, DaneTrain (Dana): Hop Aboard The DaneTrain! Dina: Oh NO! Mommy’s Gonna Snap! Ashley Z: Greetings from Azeroth! Liam: Mornin’ From Around The Globe! Kali: Is This The Kaylee You Seek?